Don’t be afraid to ask elementary school students how old you are. It can be an uplifting experience because they tend to guess very, very low. Do not gloat aloud about this. 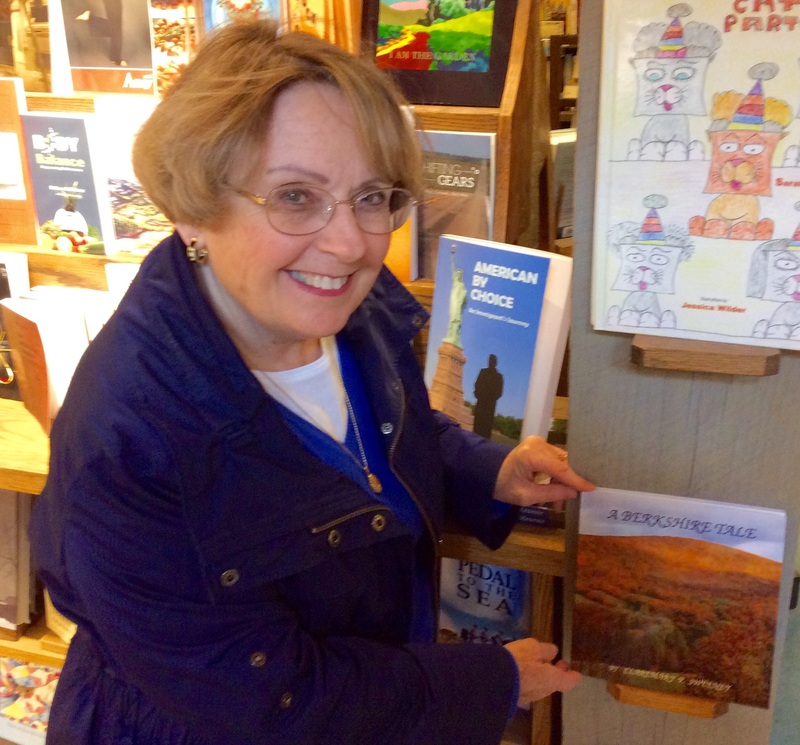 I related to some friends that a first grader had pegged me to be thirty-nine and one friend (a retired kindergarten teacher) explained that anyone over twenty-five years of age is ancient to a six-year old. I’m a virtual Methuselah. It’s OK to ask third graders to name their favorite pets. They’ll do just that and you can get on with reading the story. It’s not prudent to ask first graders the same question, as they will consider it a personal invitation to share with you everything about every pet they ever had and then go on to tell you about their relative’s pets and their neighbor”s pets; and pets that are no longer among the living. At this point things can go downhill very fast, so, avoid this stumbling block unless you have a degree in early childhood psychology with a particular emphasis on loss and grief. Should one of the children happen to have an ant farm and should you attempt to tactfully move the conversation of the names of pet ants on to the business of reading your book, this subtle prompt will be duly ignored and you may have to reschedule another day to return to the class and actually read your story. It would be best not to preface reading to first graders with any personal queries., if you have only twenty or thirty minutes to read your selection. 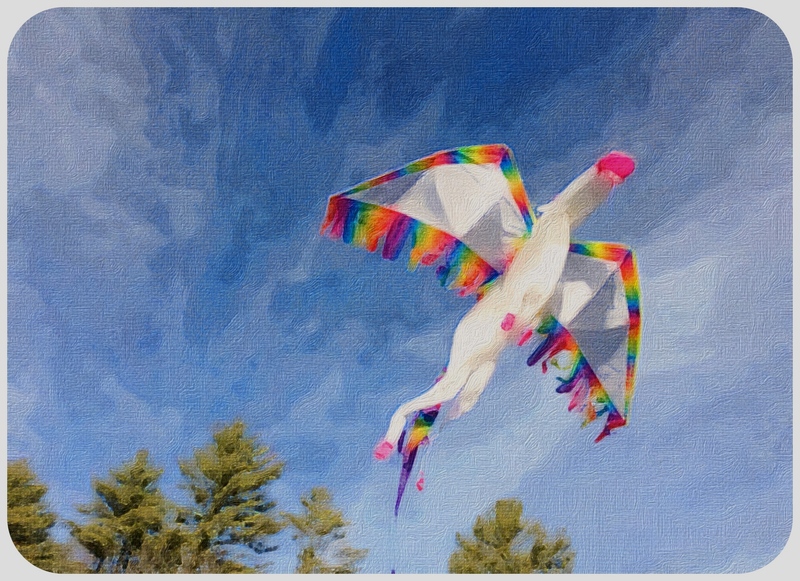 Large, 3-dimensional unicorn kites can also prove very distracting and limit the amount of time available for reading. NEVER ask for a volunteer to hold a 3-dimensional, unicorn kite. If you want to avoid chaos, DO NOT open that door! 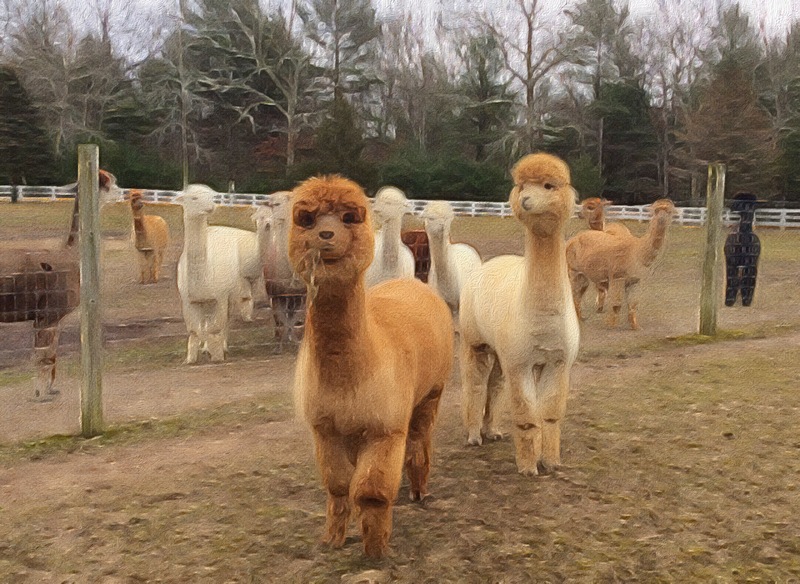 If you are reading a story about alpacas to forty or more fifth graders in a crowded room, do not distribute samples of alpaca fleece. It could prove overwhelmingly tempting for an .eleven-year old boy to casually drop it down the back of the girl sitting next to him when your attention is elsewhere. It would be better to hold off on dispensing samples of anything furry, fuzzy or slimy until you have finished the story, are handing the class back over to the teacher and heading out to the parking lot. As the school year comes to a close, I have only a few more classrooms to visit. They happen to be in my home town which is quite small. Needless to say, I am going to take the lessons I’ve learned so far, apply them and hopefully not make any new blunders. These people know where I live. My poor husband is trying to watch a serious T.V. show while I’m giggling uncontrollably reading your post! Obviously, I’m enjoying myself tremendously, and you’re to thank for that! I’m happy to hear I’m not the only one who talks to herself lol! Best wishes on publishing your Book Clare! That’s AMAZING! Oh, my hubby says no problem, and thank you. He likes hearing me laugh! Thanks, Dori. Looks like we’re both awake together and chatting away. I like hearing you laugh, too! You’re a joy, Miss Claremary! I’m happy we’ve connected. I keep Charley in laughing all the time. He’s laughing right now in his sleep.I’m glad we connected, too. Lots of great bloggers out there. I’m glad he has you to keep his heart light and joyful. LOTS of great bloggers out there, for sure. Thank goodness! Delighted to meet you, Clare!